The Massachusetts personal injury lawyers at Breakstone, White & Gluck are experts at handling cases involving roadway accidents, including car accidents, truck accidents and bus accidents. We bring over 100 years combined experience to clients. We serve clients throughout Massachusetts, including Greater Boston, Cambridge and Quincy. We also serve clients in the Lowell, Framingham and Worcester regions. 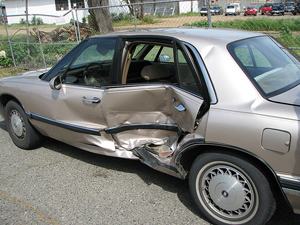 If you have been injured in a Massachusetts car accident, contact us today at 617-723-7676 or use our contact form.